Just a day after the first kill of Western Australia's controversial shark cull, news surfaced that a single fisherman will earn $535,336 ($610,000 Australian dollars) in a year. According to contract details posted on the government's tender website and reported by ABC News, the fishermen each earn over $5,000 a day to monitor baited drum lines. The high cost of the cull coupled with the animal cruelty has led some politicians to rethink the plan. "Regardless of whether or not you support culling, and I do not support culling, you have to admit this has been an expensive shambles that the West Australian public is paying for," said Opposition Leader Mark McGowan "I don't support culling and never have, but this is incredibly expensive and is costing taxpayers a lot of money that could be put to programs that are scientifically proven to save lives." 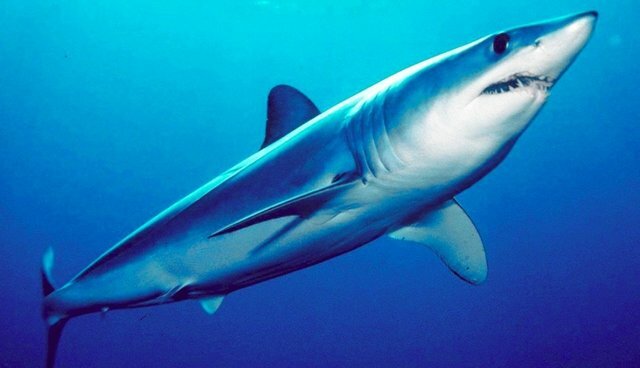 The cull, which was intended to reduce the number of fatal shark attacks on the popular beaches in Perth, has been denounced by many, including a group of over 100 scientists who called it unscientific and said they support alternative methods of management. Others, like scuba divers, surfers and even the family of a shark attack victim say that the cull will only increase attacks by drawing the sharks in closer to the shore.